South America is a glittering treasure trove of nature’s most spectacular sights – with the added benefit of no jet lag! Here are our recommendations for the best of the best. Imagine an ocean falling into an abyss – and when you see the real thing, you will still be overwhelmed. This is the largest waterfall system in the world. It’s 2.7 kilometres wide, with 275 individual waterfalls, including the thunderous Devil’s Throat Falls. It’s broader than Victoria Falls and twice the height of Niagara. 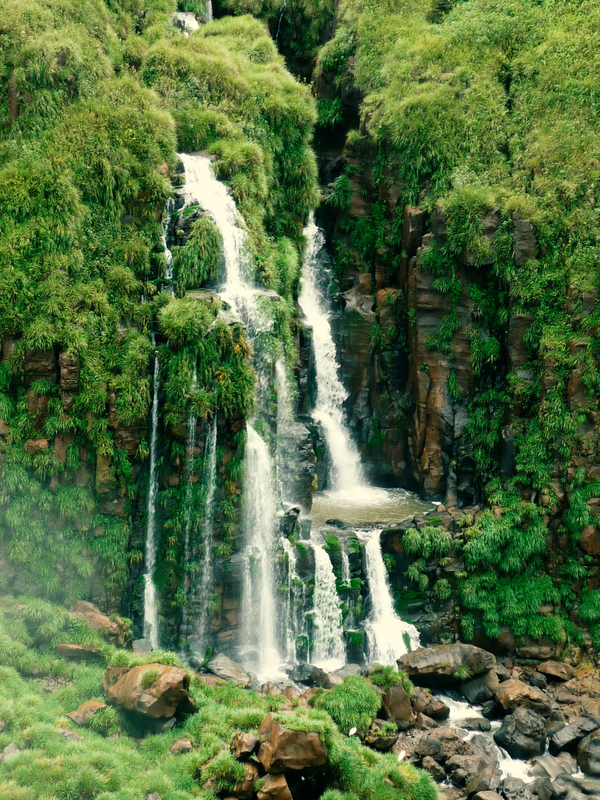 The mist from the falls creates a lush rainforest full of exotic wildlife, plants and mesmeric butterflies. Go to the Argentine side to get close to the waterfalls (and drenched) and the Brazilian side for magnificent overviews. The Galapagos Islands are a far-flung archipelago, 1,000 kilometres off the coast of Ecuador – and they are simply the most incredible wildlife extravaganza anywhere in the world! The islands are famous as the place where Charles Darwin’s ideas of evolution took wing, following his visit there aboard the Beagle in 1835. This was the first and original UNESCO World Heritage site. 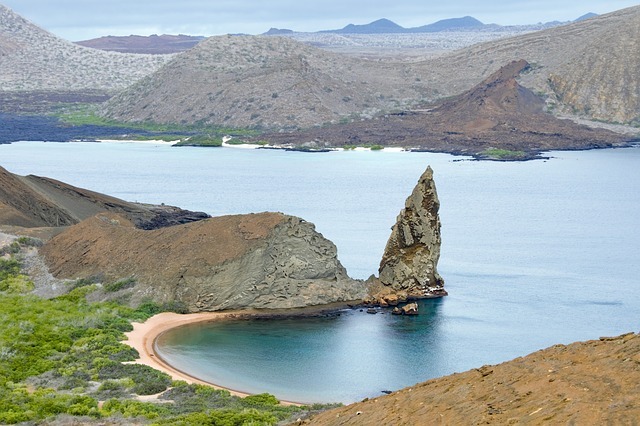 The best way of experiencing the Galapagos is by small ship cruising amongst the islands with shore and sea excursions to marvel at tropical penguins, flightless cormorants, marine iguanas and the largest tortoises on the planet. The very name conjures visions of an immense, wildly exuberant natural cornucopia. It doesn’t disappoint. 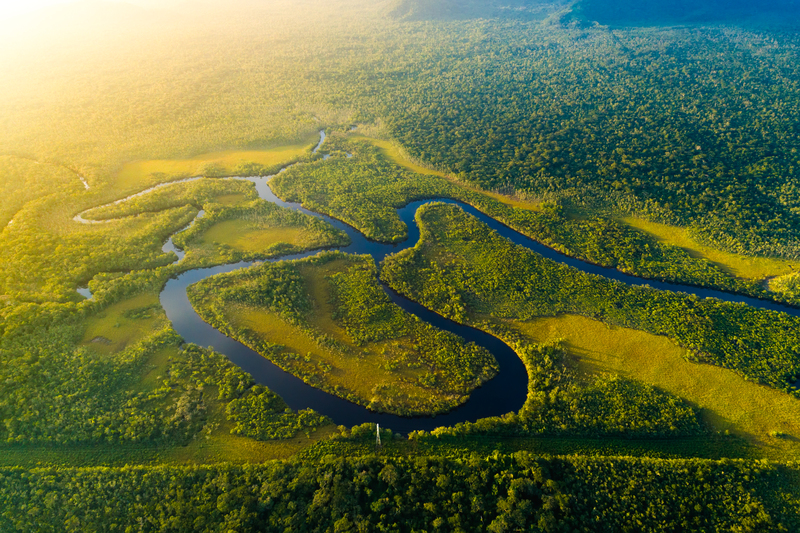 Alongside Iguazu, the Amazonian Rainforest is rightly one of the New Seven Wonders of Nature. The Amazon is by far the world’s largest river: its volume is greater than the next seven largest independent rivers combined, with a drainage basin of more than seven million square kilometres. It is possible to experience Amazonia in several countries: Brazil, Venezuela, Colombia, Ecuador, Peru and Bolivia. To glide on a canoe on the mighty river, beside verdant rainforest filled with a cacophony of sounds and flashes of brightly coloured birds, is to experience nature at its most wonderful. 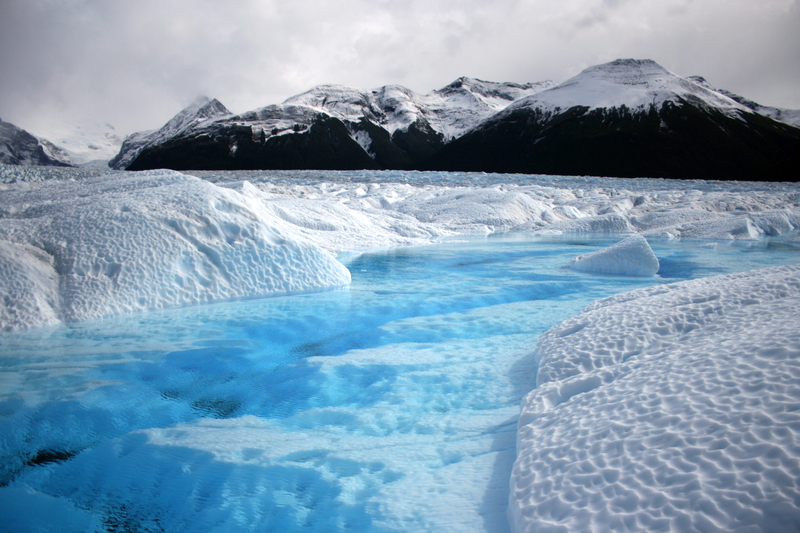 Blue, blue lakes, wild rivers and forests, sweeping fjords and majestic, glaciated mountains – Patagonia is truly awe-inspiring. Geographically, most of Patagonia lies to the east of the Andes and is a beautiful, but starkly arid plateau stepping down to the Atlantic. But to the west, where Patagonia rises to a crescendo of jumbled geology, icecaps, glaciers and vertical peaks along the Chile and Argentine border – this is the stuff of legends. Choose from the softer Alpine-like beauty of Argentina’s Lake District in the north, or the wilder landscapes of Chile’s Torres del Paine National Park in the southwest: it’s all magnificent. 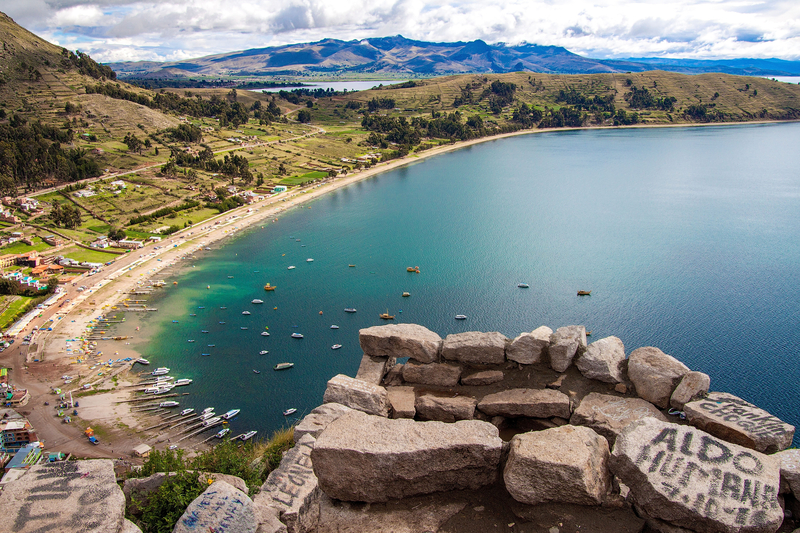 Holding the title of the world’s highest navigable lake, Lake Titicaca is other-worldly. Visitors never forget their first sight of its piercingly blue waters, surrounded by ancient tawny terraces of undulating stone walls, with snowcapped Andean peaks dancing in the miraged distance. At more than 3,800 metres above sea level, travelling along its shores can be literally breathtaking. Visit the floating islands of the Uru indigenous people: villages constructed of lake reeds. Or the Isla del Sol, birthplace of the Incan sun god. And go to the lakeside town of Copacabana – the original Copacabana – where you can ascend the mountain, Cerro Calvario, above the town for an unforgettable vista across the lake.